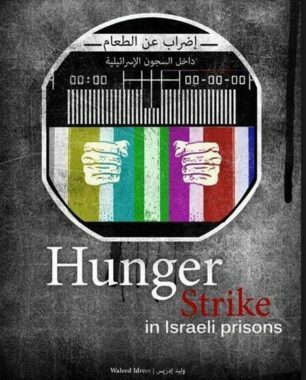 Palestinian political prisoner held by Israel stated that many detainees have decided to start hunger strike this coming Sunday, while more detainees will be joining the strike which will expand to all prisons if Israel does not respond to their demands. Among the main demands of the detainees are improving their living conditions, providing medical treatment, visitation rights, in addition to removing wireless signal jammers due to the health risks they could pose. Israeli daily Haaretz quoted sources among the detainees saying that the Israeli government has expressed a willingness to remove cellphone jammers to prevent the strike, but added that the office of Israeli Public Security Minister Gilad Erdan strongly denied the allegations.